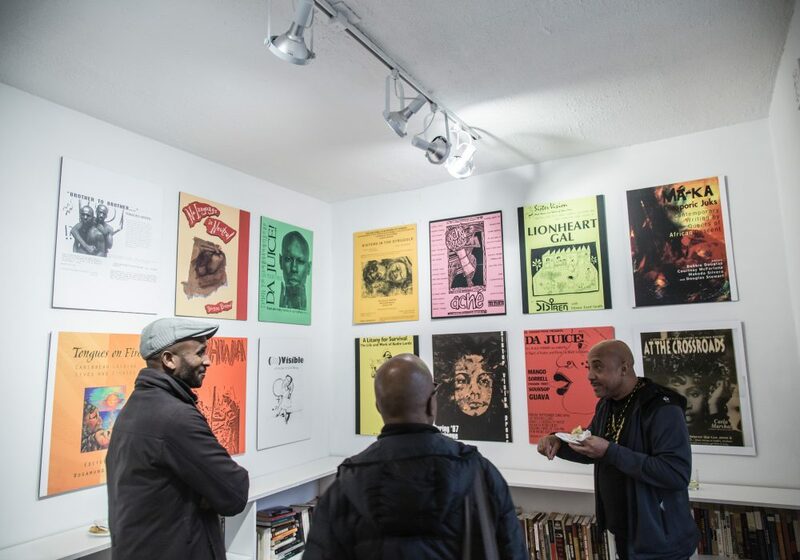 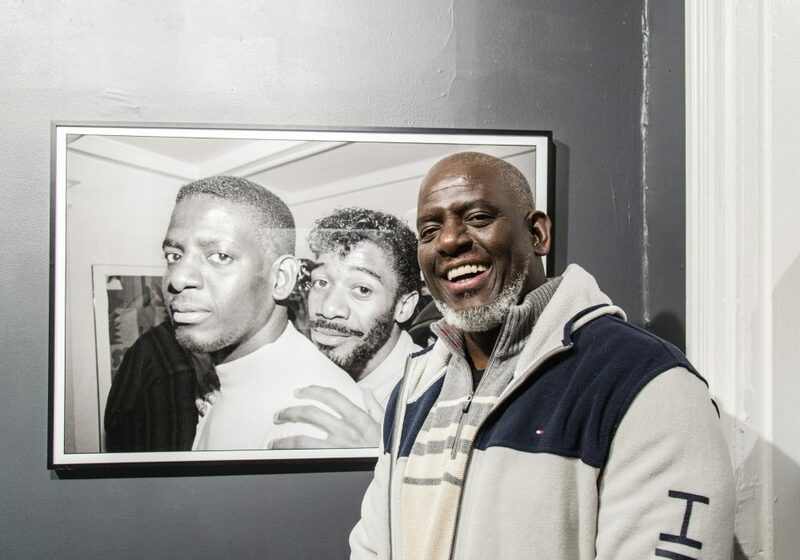 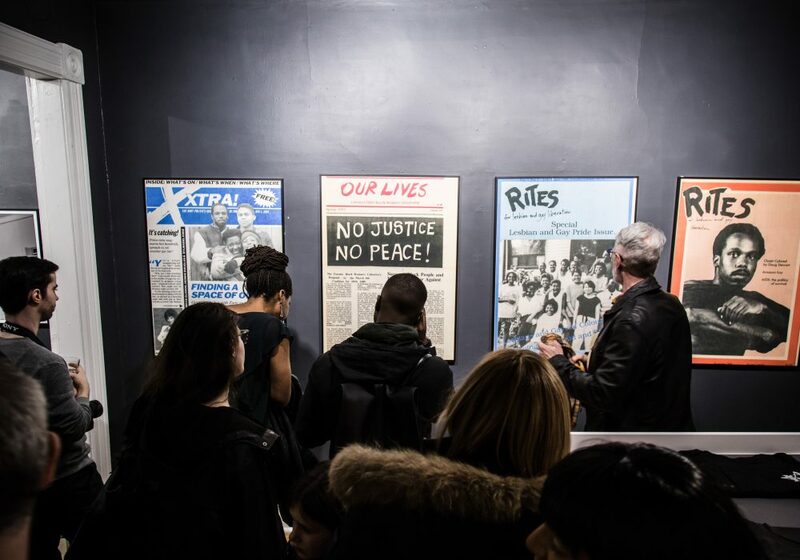 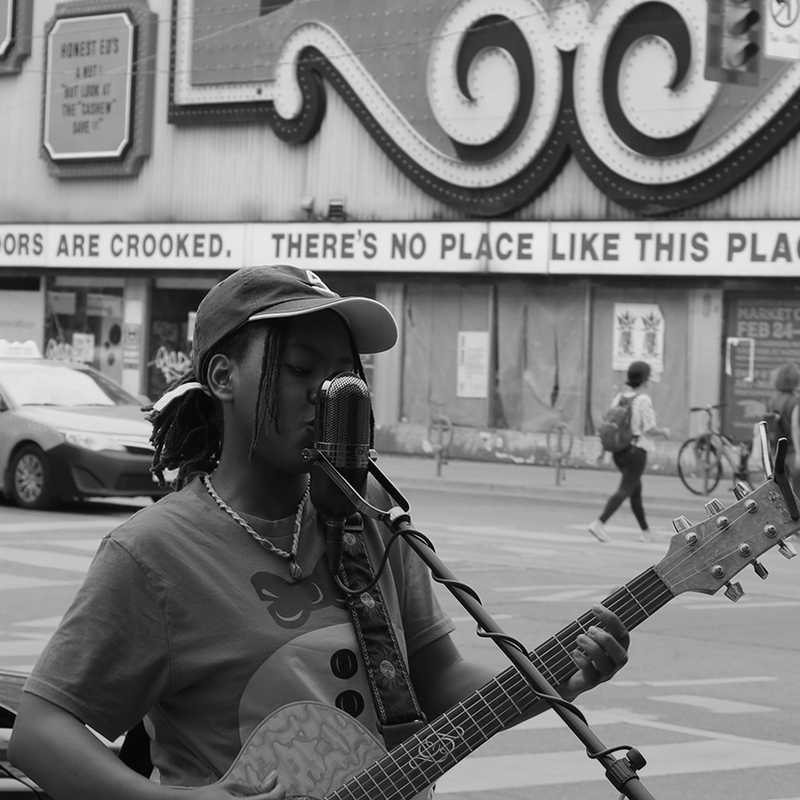 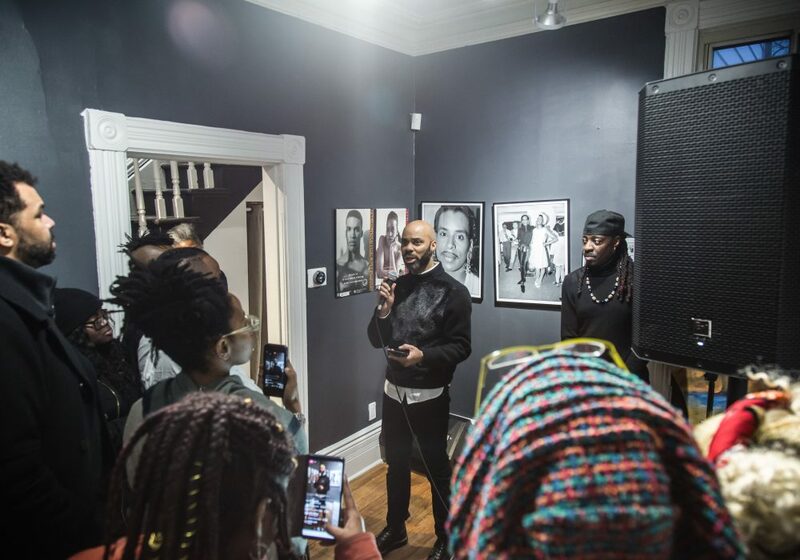 Legacies in Motion: Black Queer Toronto Archival Project unearths the stories of the vibrant period of political organizing and cultural activism from the Black LGBTQ communities in Toronto in the 1980’s and 1990’s. 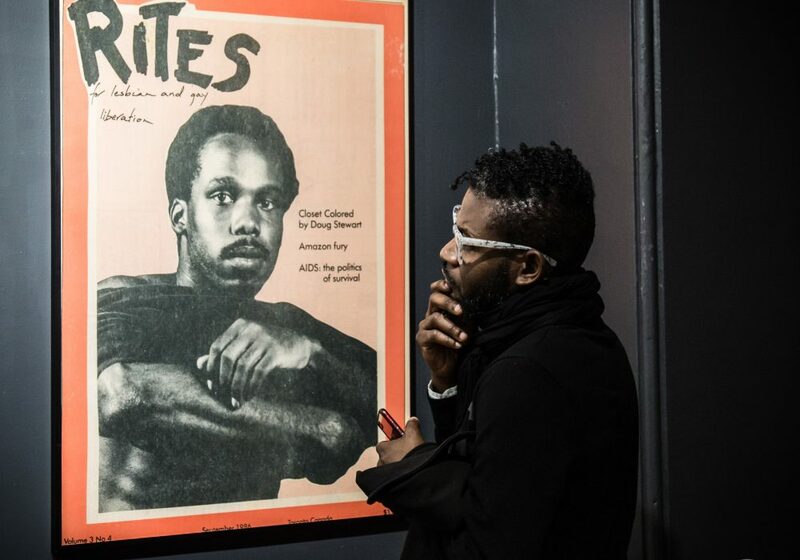 Drawing its diverse exhibit materials from personal archives, which feature images, documents, videos and visual art, Legacies in Motion directly challenges the common narratives within mainstream LGBTQ communities that often render the history and contributions of Black queers as invisible and marginal. 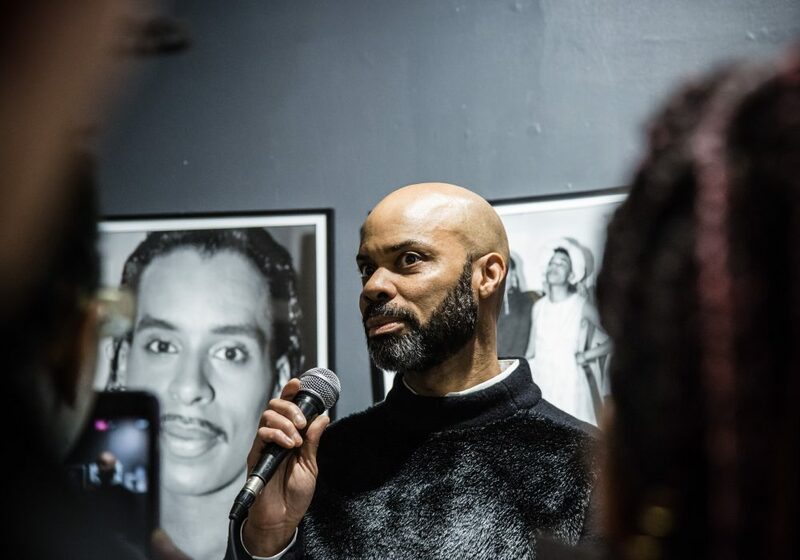 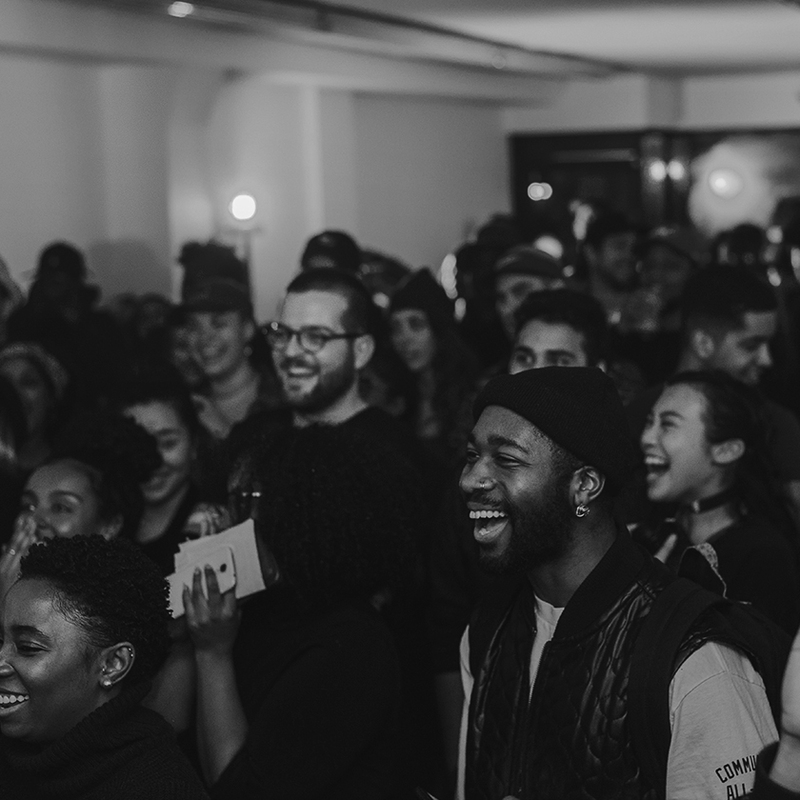 Additionally, Legacies in Motion connects an earlier generation of activists and artists, and their legacies, directly to contemporary organizations, movements, movers, agitators, disruptors, and creators.